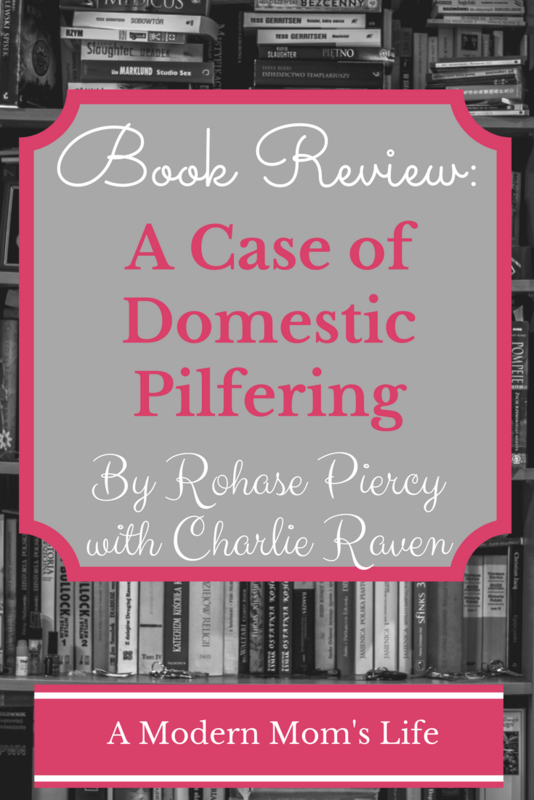 A Case of Domestic Pilfering, written by Rohase Piercy with Charlie Raven, is a mystery story. It has a curious cast of characters, two being the very famous Mr. Sherlock Holmes and his partner, Dr. Watson. The first few chapters introduce us to all the players in this mystery story. I will admit I got a little lost among the characters in this book. However, plowing through it got me sorted out again. There is a brother and sister pair who feature at the beginning and then sort of fade away except in other character’s conversations (and the mystery!) The young lady works as a servant girl for a well-to-do young man who has a much larger character in this book. Her brother seems to be prostituting himself to make money, which leads to a case of mistaken identity. The well-to-do young man and his fellow gentleman friend encounter Dr. Watson in a bar and proceed to pass a pleasant afternoon with him. It does take them a few minutes to clue in to the idea that he’s THAT Dr. Watson, but they finally piece it together. The young gentlemen are in fact quite enthralled with Mr. Sherlock Holmes and so try to finagle their way to a meeting with the famous man. Sherlock is working on a case about missing War Office documents. This cycles back to the very first (short) chapter where we met another interesting fellow. I was unsure what to make of him. His role comes apparent about halfway through the book when the mystery really gets going. As a mystery story goes, this plot had a lot going on. There was a lot of pre-story to get through. 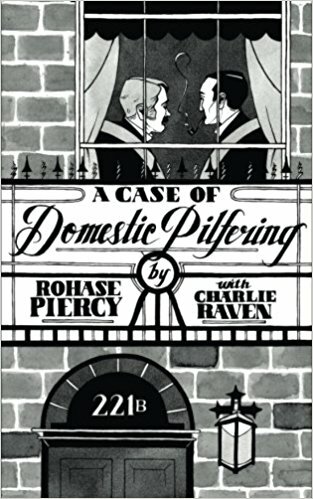 While the book itself is quite short, I felt I did a lot of reading before “A Case of Domestic Pilfering” is even thought about. That being said, I did enjoy it as it went along. I will admit I did have to go back once or twice to reacquaint myself with a few characters who were mentioned early on but then did not feature strongly. If you like mystery stories, and don’t mind a lot of allusion to the “love that dare not speak its name” (from the back of the book), then you will likely enjoy A Case of Domestic Pilfering. It’s light and fun, but I found it a little confusing in parts.